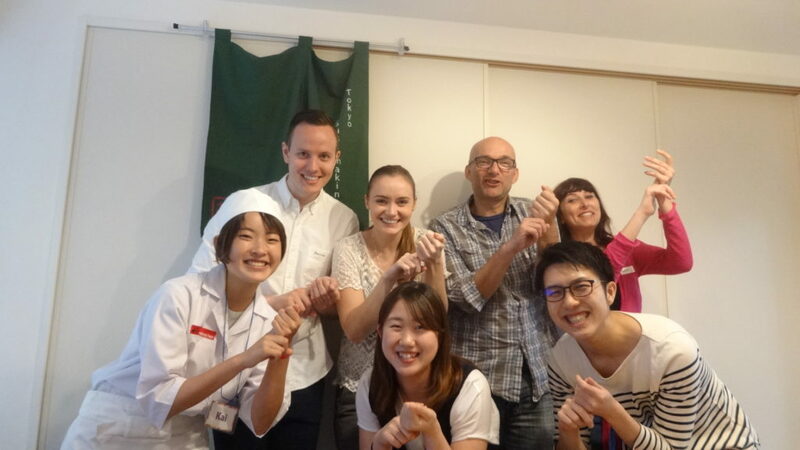 Feel Japan trough the sushi making class! Today 5 guests from Iceland and Luxembourg joined our sushi making class. We were happy to celebrate their birthday and to talk a lot about each culture. We hope they enjoy the rest of their stay in Japan. Thank you so much for joining today!